Senate Republicans voted with their Democratic counterparts on Thursday to block President Trump’s border wall emergency declaration. 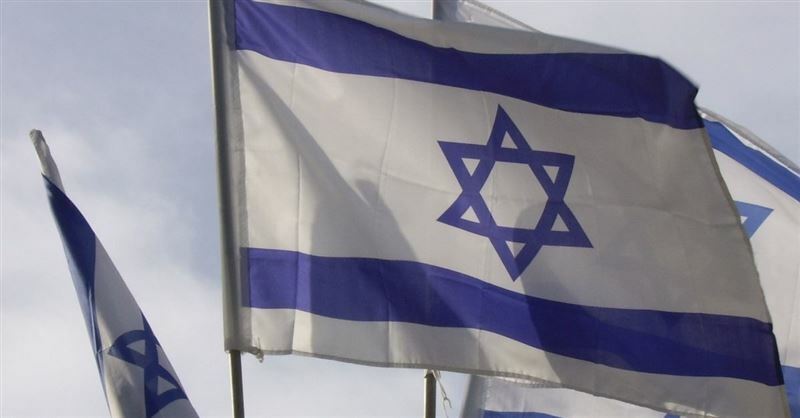 The U.S. Senate passed a bill this week that allows state and local governments to stop doing business with companies that support boycotts, sanctions and divestments (BDS) against Israel. 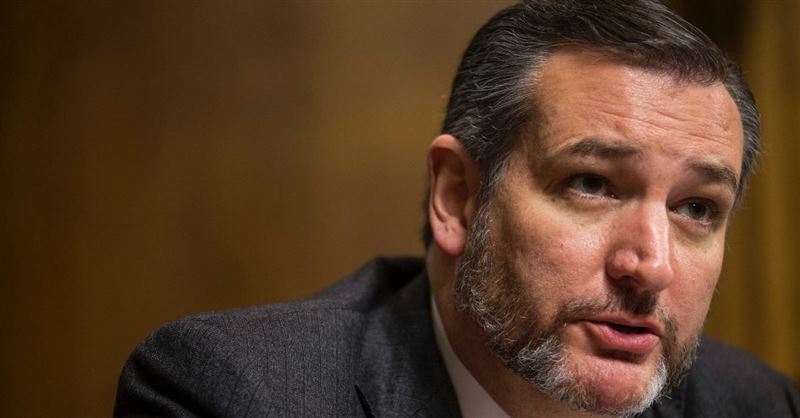 Senator Ted Cruz (R-TX) condemned Senator Cory Booker (D-NJ) for interrogating a judicial nominee about her moral and religious principles during a confirmation hearing this week. Senate Judiciary Committee Chairman Chuck Grassley sent a letter to Attorney General Jeff Sessions, referring Julie Swetnick, one of Brett Kavanaugh’s accusers, and her attorney Michael Avenatti for investigation. 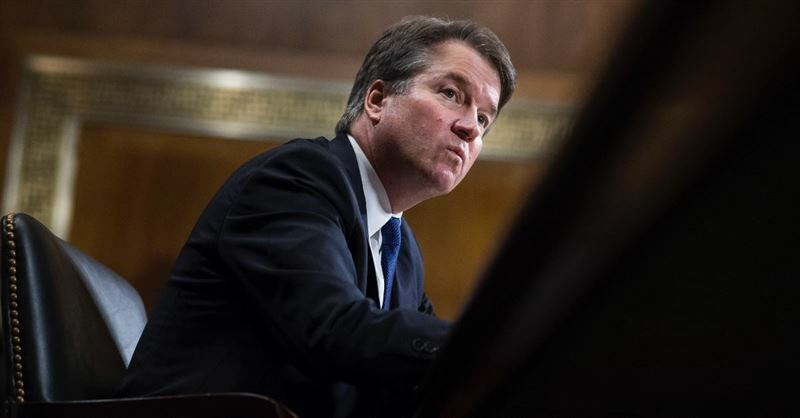 Republican Sen. Susan Collins said Thursday afternoon she will vote to confirm Supreme Court nominee Brett Kavanaugh, all but guaranteeing that President Trump’s selection to replace retired justice and swing vote Anthony Kennedy will be confirmed. 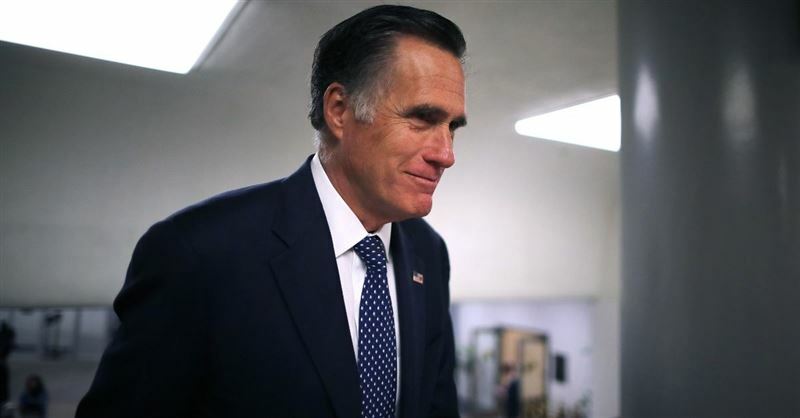 Moments later, Democratic Sen. Joe Manchin (W.Va.) also announced his support. 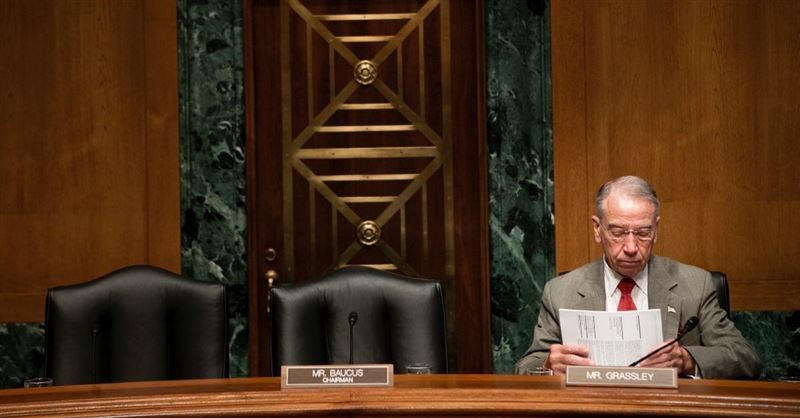 Why is Today’s Senate Hearing so Crucial? This week, during the Supreme Court nominee Brett Kavanaugh hearings, California Senator Dianne Feinstein said that she has sentenced women to jail for illegal abortions. On Tuesday, Arizona Gov. Doug Ducey announced the selection of Jon Kyl to succeed the late Senator John McCain in Washington. Kyl, 76, who served 18 years as a senator and held the position of minority whip, was once considered one of the most powerful Republicans in the U.S. Senate. In light of the current abortion situation in the U.S., a rising chorus of leading Evangelical women called the Senate to stop its rush to confirm a replacement for Justice Anthony Kennedy on the Supreme Court and put a “Pause on the Culture Wars”. A significant core of leading Evangelical men has now joined the women’s call. With the recent passage in the California House Bill 2943, the state legislature is attempting to go where no government has ever gone before in regulating speech and religious thought. This new bill would not only prevent Christians from discussing what the Bible teaches about morality, but it could also put the Bible on their newest banned book list using the issue of gay rights.